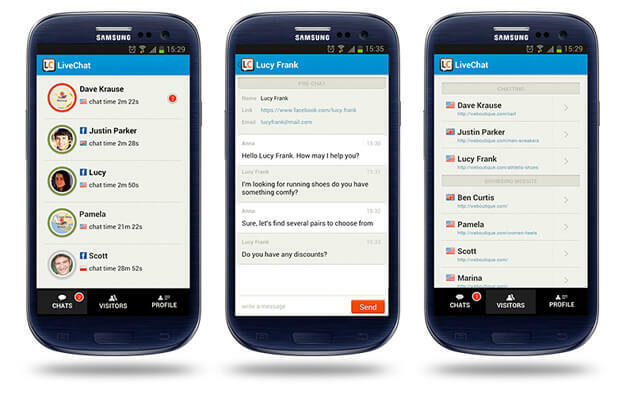 There’s a new Android LiveChat app update available! Give it a go to see the new look and functionalities like quickly accessible history. Head on to the Android application page!